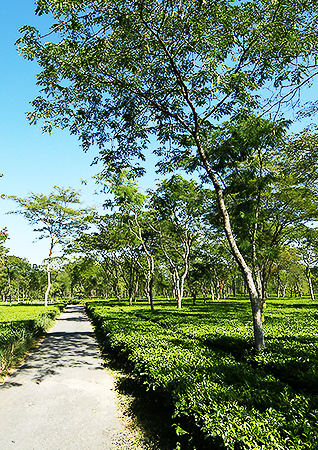 Aibheel Tea Estate is located in the tea growing areas of Dooars, situated in the heart of the Chulsa sub-district. It is at the foothills of Kalimpong and Bhutan range. The garden now consists of four divisions namely Naya Kaman, Gunty Side, Sathkyah and Dangee. 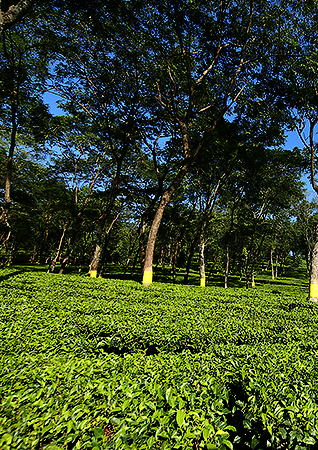 The grant of Aibheel tea garden was leased out around 1890 to Sir Benjamin Simpson. Sir Simpson was the medical officer of Sir Ashlay Eden’s mission at Bhutan, when Dooars was taken over by the British from Bhutan. His son P.A. Simpson managed the property during its infant days and was manager till the year 1920. The garden in its earlier years was also called by the name of "Sonapani" as the water in the natural springs resembled gold in colour. 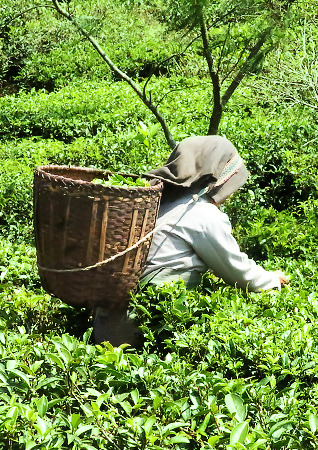 The garden produces high quality CTC teas popular all over India.